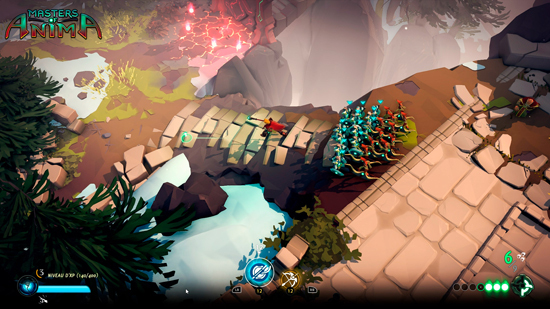 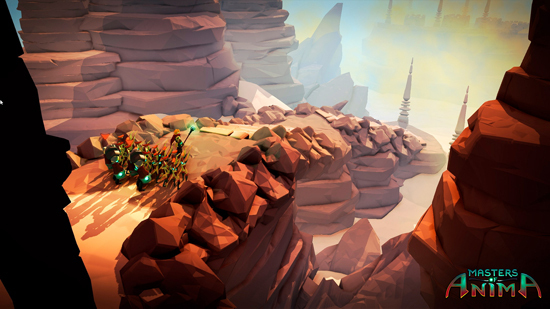 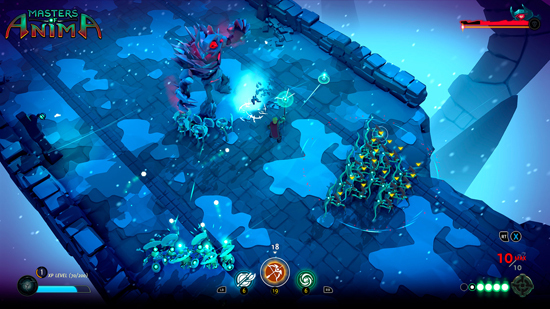 After surprising players with their indie hit Space Run, Passtech Games continues their dedication to crafting unique gaming experiences with their new project: Masters of Anima. 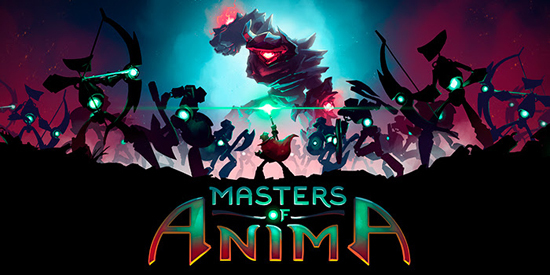 Masters of Anima is an original adventure game for consoles and PC, that takes you deep into a world rocked by magic. 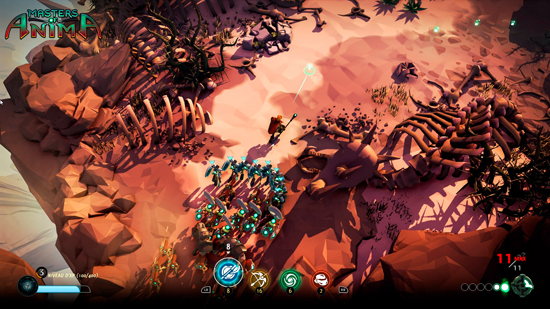 You will battle against the forces of evil in strategic, action-packed battles, where your ability to make tactical decisions quickly is vital. 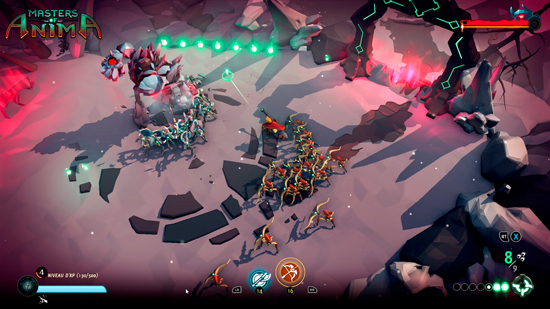 Summon and control large armies of up to 100 Guardians, who obey your commands with intuitive and innovative gameplay made from the ground up for controller play, as well as keyboard and mouse!